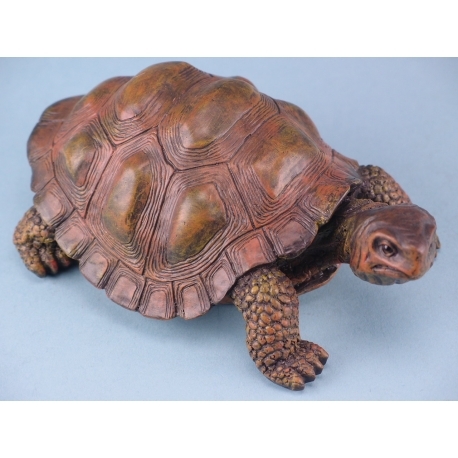 If you’re an animal lover of any kind, then this Tortoise statue is the ideal item for you. This figurine has been painstakingly put together through expert craftsmanship, which can be seen through the high level of detail included. Everything from the legs to the shell has been designed to perfection with the subtle patterns helping to bring the animal to life. This exceptional item will prove to be the perfect centrepiece to any model animal collection and is sure to catch the eye of any houseguests. 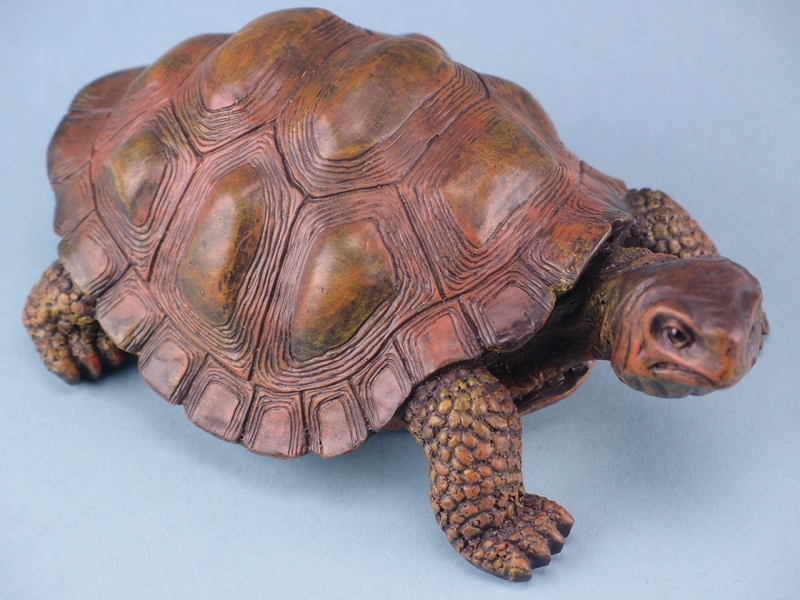 Show off your love of animals today with SDL Import’s gorgeous model Tortoise.